With the school year fully underway, your kids, tweens, and teens are most likely on the go. If they’re not at school or on the playground, they’re on the soccer field, in the karate studio, on the dance floor, in the band room…you name it. And whether you’re sending them off to school in the morning, or seeing them for a split second between practices, you want to make sure they’re getting the most nutrition out of whatever meal or snack they’re eating. That’s where fairlife ultra-filtered milk comes in. This delicious, nutrient-rich ultra-filtered milk has 50% more protein, 30% more calcium, and half the sugars typically found in milk. It’s a great way to start the day, whether your kids put it on cereal, or drink a glass or two at a time. We’ve also been known to bring a cooler of fruit, veggies, snacks, and fairlife to our kids’ sporting events, which this fall means water polo and archery. Speaking of water polo, our high school water polo player is one of those kids who is working out so hard that he’s almost always hungry. 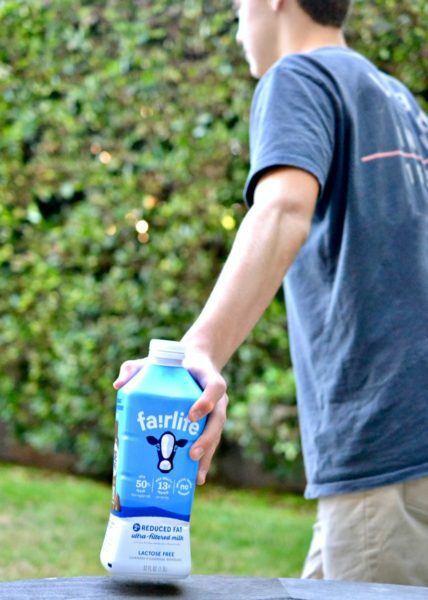 So when he heads to water polo practice, he’ll grab a bottle of fairlife milk (which is fine by us because he’s getting the nutrition he needs). 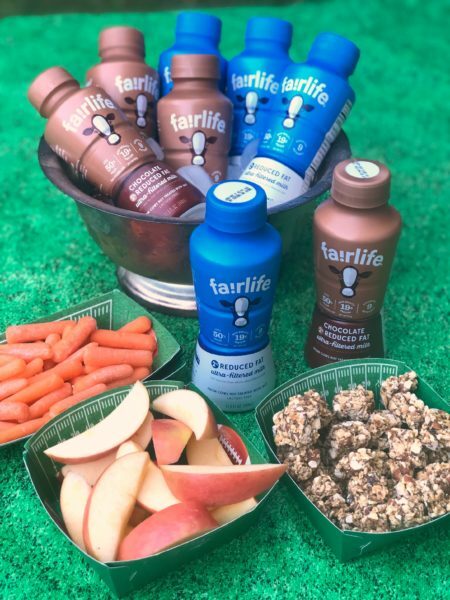 As we’ve mentioned before, we love fairlife because it’s great-tasting and nutrient-dense. 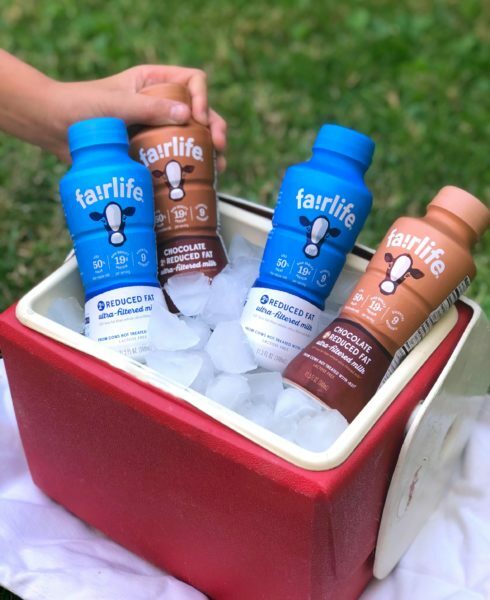 All of the fairlife products are made with a patented cold-filtration system that removes lactose and sugar while concentrating the protein, calcium, and other essential minerals naturally found in cow’s milk. And the taste is smooth, creamy, and all-around irresistible. Want more? 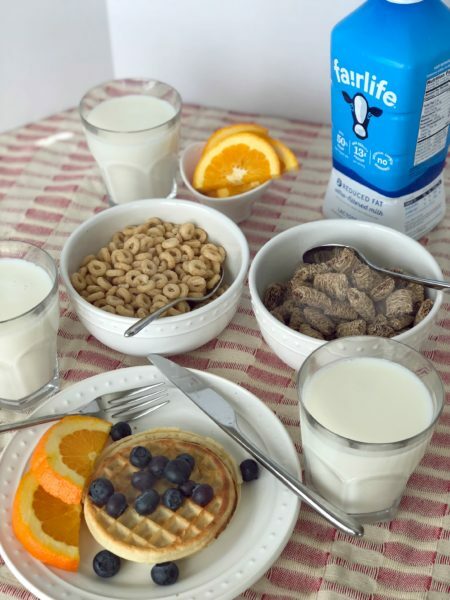 Coming up (in our continuing partnership with fairlife) we’ll tell you all about our visit to the fairlife flagship farm in Fair Oaks, Indiana, the home of fairlife milk. 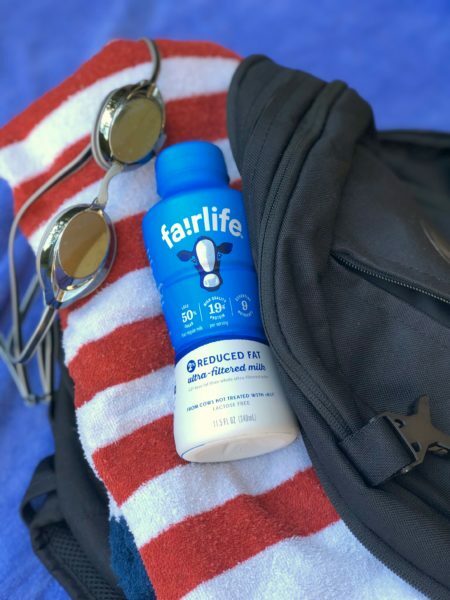 Blogger disclosure: This is a sponsored post on behalf of fairlife. I agreed to work with fairlife because my whole family loves their milk. All opinions expressed are my own.